The team at Joe Horrox Law has helped countless clients in their times of legal need. Serving communities such as Oak Hill, we are well-versed in Florida injury law and civil litigation, and we are committed to successful resolutions to your case. Lawsuits involving injury and fatal auto accidents can be complicated, particularly when the case is against an auto maker or an auto parts manufacturer. With this in mind, let's turn our attention to tire problems and why these have to be taken seriously. 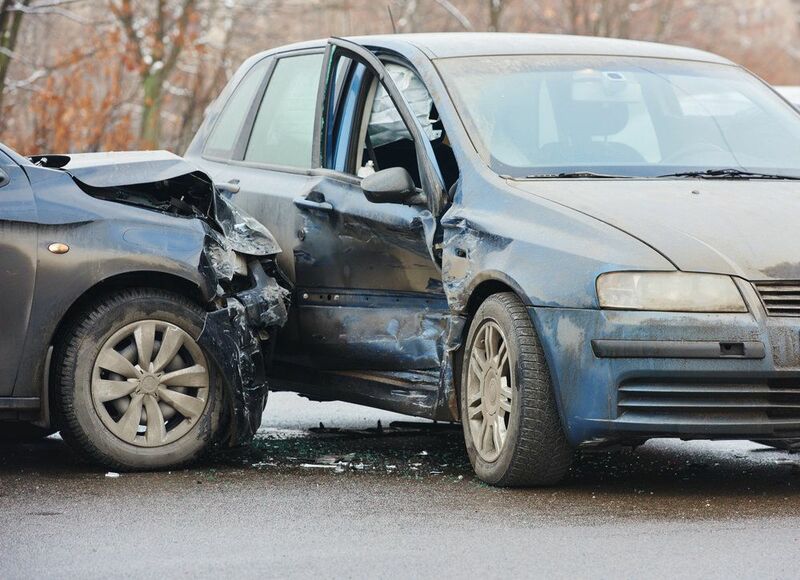 Drunk driving, speeding, and other kinds of reckless behaviors on the road can certainly make auto accidents more likely. Yet one major cause of serious accidents that's important to consider has little to do with drivers per se. We're talking about problems with the tires. When a person has defective or faulty tires on his or her vehicles, the likelihood of a serious collision increases even if a driver is abiding by all traffic laws and posted speed limits. Defective tires pose a number of different kinds of dangers, which we'll note below. When a tire lacks sufficient traction, it makes skidding or swerving more likely. This is an especially dangerous thing when driving in rain or snow, or when driving in places with tight turns and curves. When tires are weak or poor quality, there is a chance that the tire can blow out unexpectedly. When this happens, a driver can lose control while on the road, increasing the risk of serious collisions and injuries. Tread separation occurs when the tread on the tire peels off of the tire itself. When it occurs on the road, the tread may be flung at adjacent vehicles at high velocities, making injuries more likely. The treat separating can also cause drivers to lose control of their vehicle. Tires can become weak and poor quality if they are stored improperly. This means dry tires, brittle tires, and so forth. In such cases, the tires should not have been put out on the market since they are potentially hazardous. In addition to problems with the design and manufacturing of a tire, there are also chances that the tire problems are the result of poor maintenance of the tires or improper rotation by a service person. These matters have to be taken very seriously should they occur. Working with a skilled auto accident attorney means that you will have a strong advocate on your side who will not be intimidated by special interests or business interests. Your attorney will fight for you in the filing of a product liability lawsuit, making sure that the makers of a defective product are held accountable for their negligent actions. We will seek damages to cover medical bills, lost wages, and other losses. If you have been seriously harmed in an auto accident, it's of the utmost importance that you contact our personal injury law firm today. Joe Horrox Law is here to help you and to hold negligent parties accountable for their irresponsible actions.